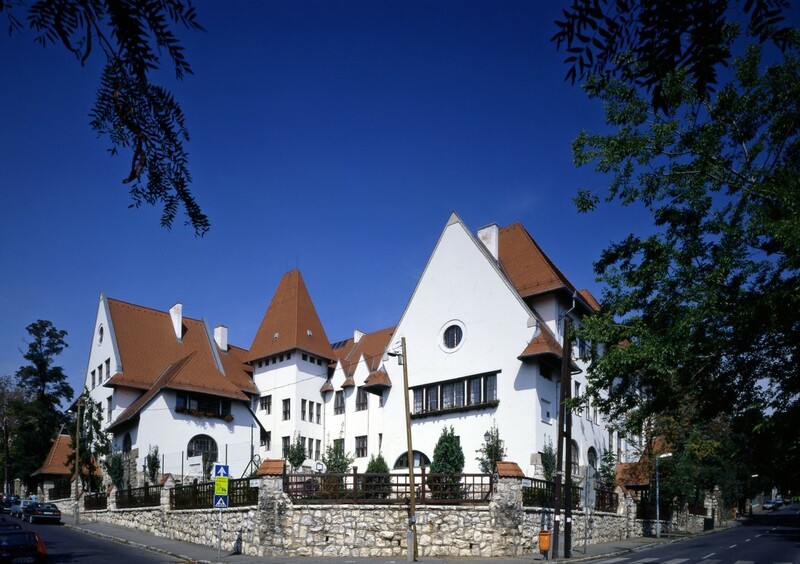 Sándor BAUMGARTEN, as architect of the Cultural Ministry, designed and built hundreds of school buildings throughout the country. Following his collaboration with Ödön LECHNER, Baumgarten carried out projects in the manner of his master, using sinuous and decorative brick columns and divisions. 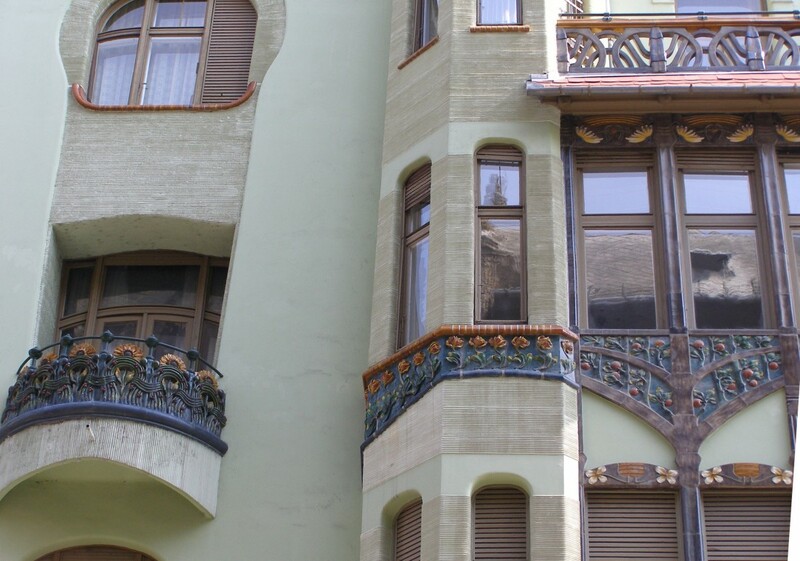 Its ground-floor is today the home of The House of Hungarian Art Nouveau where a permanent exhibition and a café is to be found. 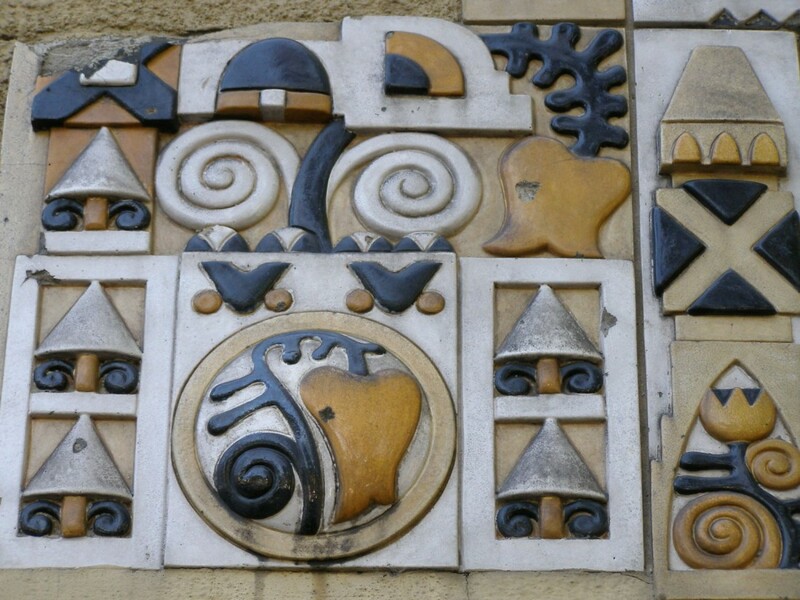 Designed by Dezso ZRUMECZKY, the school was built over a two year period (1911-1912). 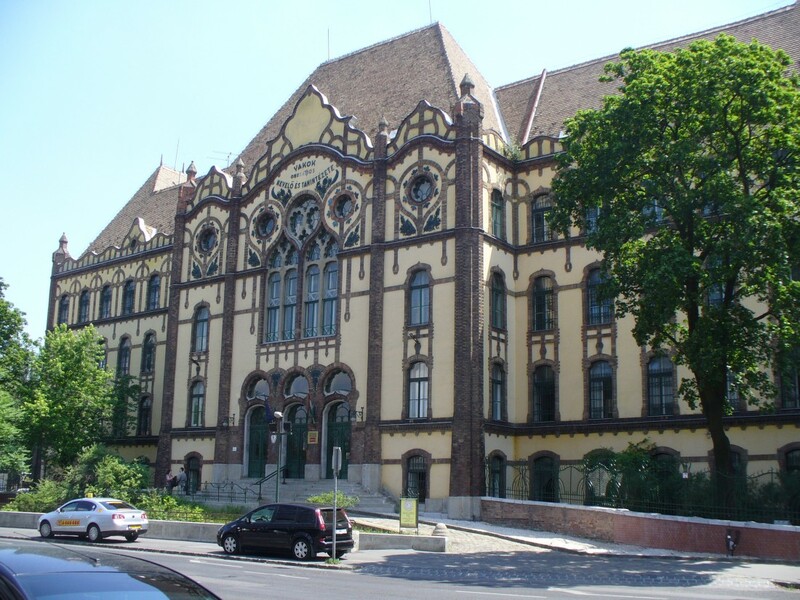 It was built in the last peaceful years before WWI, and so was the Városmajor Utcai Primary School, designed by Károly KÓS, the leader of this turn of the century movement using folk elements, to which Zrumeczky belonged as well. Specific attention was paid to the design of certain common spaces and the ergonomics of school equipment and furnishings including the playground, students' desks, retractable chalk boards, and teachers' desks. The first classes started on September 7, 1912 in 16 classrooms, the facilities included a gymnasium, a staff room, a medical office and dispensary, a three-room nursery, as well as residences for the principal, janitor and nursery attendant. During WWI it served as a military hospital, and during WWII, bombs destroyed the whole west wing. After extensive internal and external renovations, the building has regained its original character. Modifications included the construction of a stage, an inner load-bearing wall and the replacement of the original wood fence with a metal one. Modernization efforts in the 1990's included the construction of dining rooms for students and teachers, upgrading the heating systems, electrical wiring and building insulation. The most extensive renovation occurred in 1995 when the lower and upper schools merged. As a result of the expansion, five new classrooms, a library, a weights room, physics and chemistry preparatory rooms and laboratories and studios were added. We are very fond of our school and guard it zealously, as a safe harbour for those who come here to be guided and enlightened. The quaint architecture that houses the most modern facilities is a reminder of the importance of our heritage as we forge into the future, espousing new ideas, rediscovering traditional ones, while fostering the talents of all who work and play here.